These are free to download(right click-save as) and distribute. We only ask that you not alter them in any way. 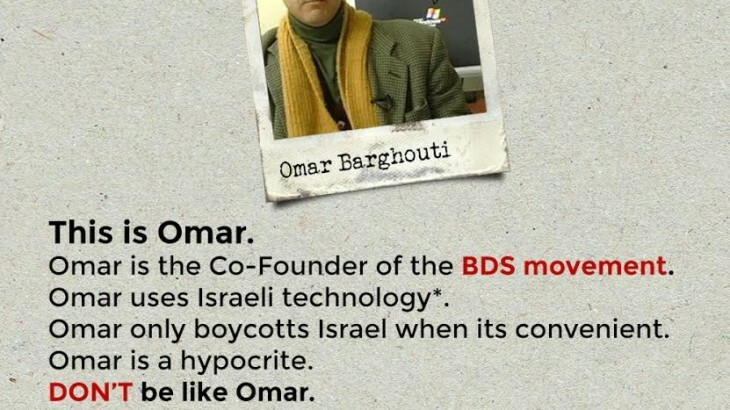 Omar Barghouti is a hypocrite!